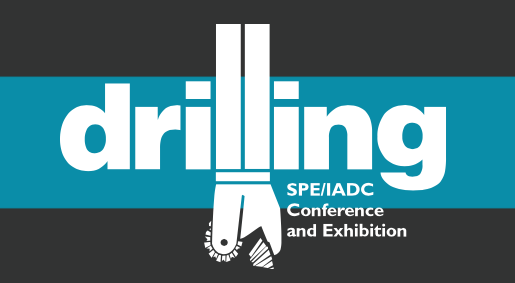 The SPE/IADC Drilling Conference and Exhibition accelerates progress in our industry by connecting forward-looking technical presentations to open discussion forums. The technical programme enables E&P professionals to see through today’s challenges and work collaboratively toward solutions that will create a stronger future for an increasingly energy-driven world. Our CEO Ross Philo has a poster Tuesday March 5th titled “Relocate Monitoring Tasks Ashore with Advanced Data Streaming and Data Assurance”. It will be presented during session 05T – Innovative Technologies for Measurement, Modeling and Communication from 13:45 to 17:15 in the Amazon Room. Our Senior Advisor Dave Wallis is also attending, and we have counted 9 exhibitors who are members of the WITSML Special Interest Group, supporting the development and adoption of data transfer standards for drilling and taking part in the technical development of future versions.